Nombre de pages : 265 p.
Chapter 3. Some comments on the Institutionalization of the Net: ITU or ICANN, is there an ideal solution? 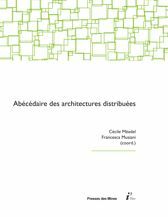 Romain Badouard, Francesca Musiani, Cécile Méadel et al. The ways in which the Internet is managed and controlled -often labeled as Internet Governance- are usually considered as standing on four main pillars: Technology, Market Laws, State Regulation and Uses. Nevertheless, its specific features, the consequences of the plurality of norms it involves and of the decision-making processes it entails are rarely addressed in a comprehensive analysis. 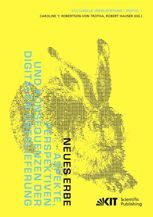 This book explores the Internet’s functioning both as a practical-intellectual experience and a political challenge. 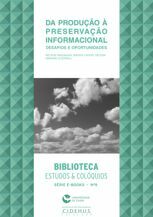 By means of several case studies, it proposes a substantial and reflexive treatment of multileveled, formal or informal Internet Politics. The book’s overall endeavor is to outline an understanding of what is -or may be- a “digital common good”. The authors are members of a European academic team gathered by the Vox Internet research program’s meetings. They adopt a multi-disciplinary approach, embedding technological innovation in the field of social sciences (communication studies, sociology, law, political science and philosophy). 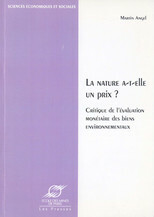 La nature a-t-elle un prix ? Où va le travail à l’ère du numérique ? MASSIT-FOLLÉA, Françoise (dir.) ; MÉADEL, Cécile (dir.) ; et MONNOYER-SMITH, Laurence (dir.). Normative Experience in Internet Politics. Nouvelle édition [en ligne]. Paris : Presses des Mines, 2012 (généré le 23 avril 2019). 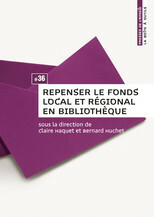 Disponible sur Internet : <http://books.openedition.org/pressesmines/564>. 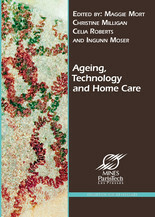 ISBN : 9782356710871. 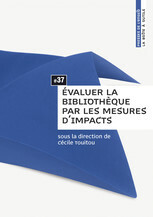 DOI : 10.4000/books.pressesmines.564. 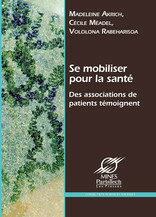 Massit-Folléa, Françoise, et al., ed. 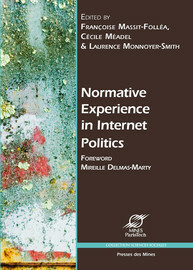 Normative Experience in Internet Politics. Paris : Presses des Mines, 2012. Web. 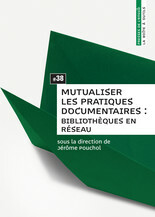 <http://books.openedition.org/pressesmines/564>.